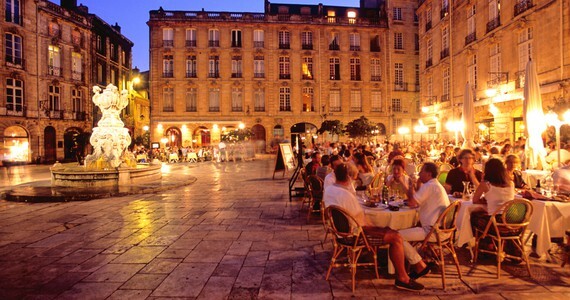 This tour is designed for those on a tighter budget who would like a simple short break in Bordeaux. However, in common with all Grape Escapes tours, we don’t skimp on quality just because it is inexpensive. 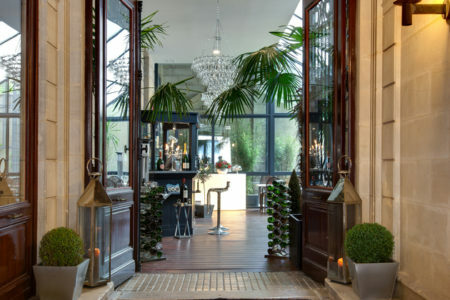 Upon your arrival on day one, you will enjoy a tutored tasting session of five French red wines (including three Bordeaux wines), in a quaint wine bar, located within walking distance of your hotel. The tasting will be accompanied by a platter or cheeses and meats. 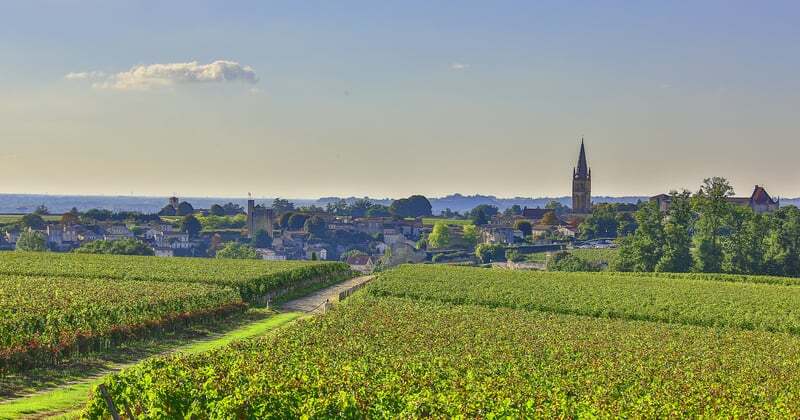 On day two, you will meet your English-speaking guide at a central departure point for a half day transported and guided tour of either the internationally famed left-bank Médoc or the UNESCO Classified appellation of Saint-Emilion. If you choose to visit the Médoc, you will visit two Châteaux, learning particularly about the Cabernet Sauvignon grape and gaining an insight into what makes those big, bold reds so renowned. If you choose to visit Saint-Emilion, you will discover the singularities of the softer wines, predominantly made from the Merlot grape. On this tour you will also visit two Châteaux. During the half day, you will learn all about the fascinating wine-making process from press to bottle, and each tour will conclude with a tasting of one of two of the Château’s wines. This is a small group tour and each Château that you visit will be a Cru Classified estate. At the end of the tour, you will be escorted back to the centre of Bordeaux, where the evening will be free for you to do as you please. Before leaving the region, enjoy a half day guided and transported tour of your choice of the Médoc or Saint-Emilion, including tours and tastings at two Châteaux. If you are spending three days in Bordeaux, you will have an extra evening and free afternoon, to explore the delights of Bordeaux on day two. Hotel de Sèze: A discount of £15 per person on the two day break or £30 per person on the three day break applies for travel between November and April. 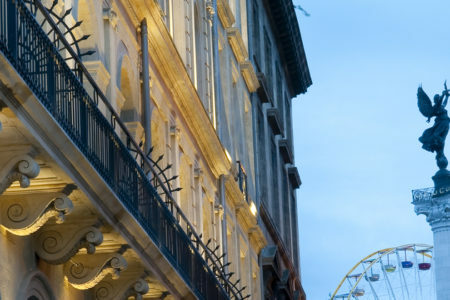 Grand Hotel Français: A discount of £15 per person on the two day break or £35 per person on the three day break applies for travel between November and March. Bayonne Etche Ona: A discount of £13 per person on the two day break or £25 per person on the three day break applies for travel in January, February, between the 22nd of July and the 02nd of September as well as between the 19th of October and the 04th of November. Given the wide range of travel options, the package price does not include travel. Please see our Bordeaux travel page for detailed information. "Aided by the weather, which was beautiful throughout, and the pleasant nature of the other participants, this proved to be an outstandingly enjoyable experience." 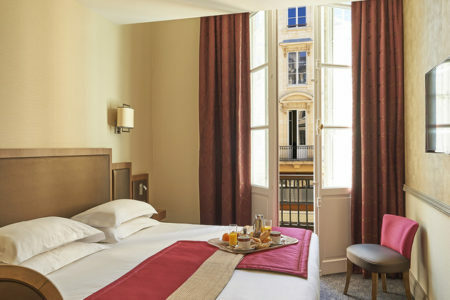 We offer a flexible range of Bordeaux breaks. Let us help you find your perfect tour!